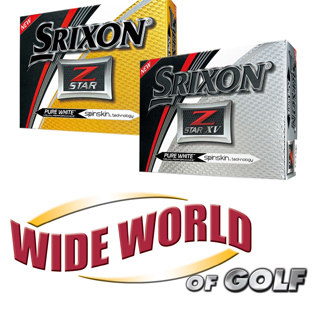 Buy Srixon Z-Star and Z-StarXV Golf Balls at the Wide World of Golf booth for only $19.99 (normally $39.99) with the coupon provided when you purchase your ticket online. Offer available only at the Golf Show. Make plans to visit Walla Walla, WA and Wine Valley Golf Club this season with this AMAZING Show Only Special! 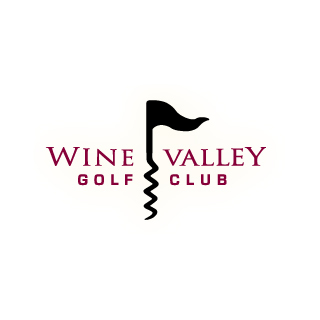 PURCHASE at the SHOW: 2 rounds of 18 holes with cart, range and sales tax at Wine Valley Golf Club in Walla Walla, WA for only $129 (for those that purchase their tickets online and select the Wine Valley Offer)! Play must be after 11:00am any day. Expires May 31, 2019. Not available for use in tournament play. Offer is $149 for walk up purchasers that did not purchase their ticket to the golf show online. Only two offers can be purchased per ticket. Purchase these offers at the show at the Wine Valley/Walla Walla exhibit. 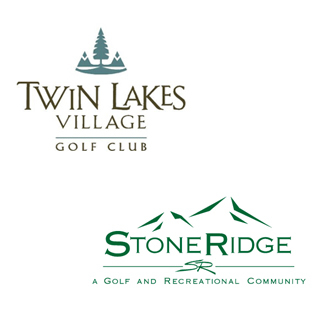 Stop by the Twin Lakes Village and StoneRidge booth to purchase 4 18-Hole Rounds with Cart (2 at Twin Lakes Village, 2 at StoneRidge) for $125. 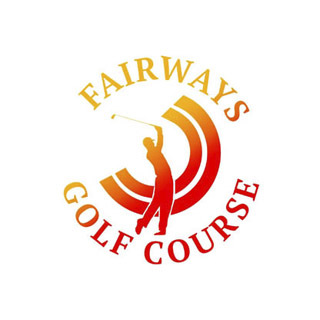 Also be sure to enter their hourly drawing for one complimentary round at each course. 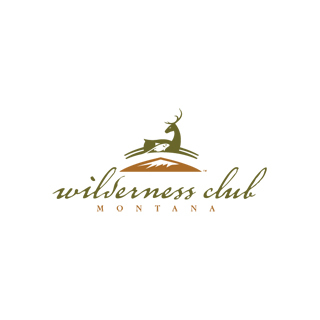 Stop by the Wilderness Club booth to enter to win a 3 nights, 4 days with unlimited golf package and ask about their amazing show only special! 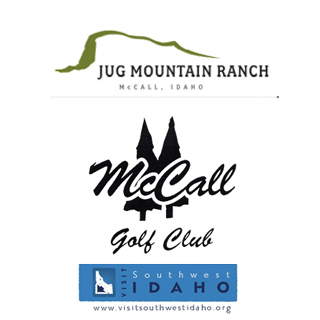 Stop by the Jug Mt Ranch, McCall Golf Club and Visit Southwest Idaho booth to enter to win golf trip for two to McCall with one night at Hotel McCall, 2 rounds at McCall Golf Club and 2 Rounds at Jug Mt Ranch. 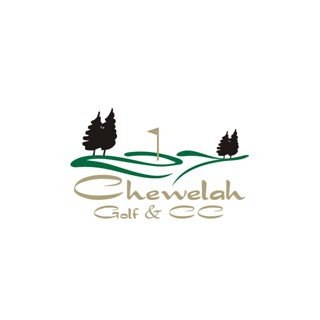 Stop by the Chewelah Golf & Country Club booth for their 2 green fees and golf cart for $60 special or 20% off twilight season passes. Also enter to win a season pass and lots of other prizes! ONLY AT THE GOLF SHOW! Stop by the City of Spokane Golf Courses booth to purchase a 4-pass – one round at each City course – for $129. That’s a savings of $47! Available at The Show ONLY! Also be sure to enter to win a 4-pass – one round at each City course (Indian Canyon, Downriver, The Creek at Qualchan, and Esmeralda). 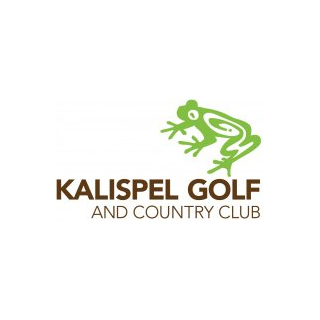 Stop by the Kalispel Golf & Country Club booth to purchase their Show Special of One Round of golf for only $99 (regularly $125) and to Enter To Win One Round of golf for four players with GPS-enabled carts. 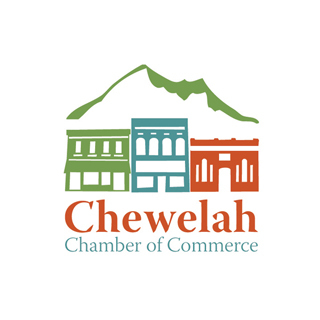 Stop by the Chewelah, WA Chamber booth to enter to win a gift basket with “Visit Chewelah” items as well as a pair of True Links golf shoes. 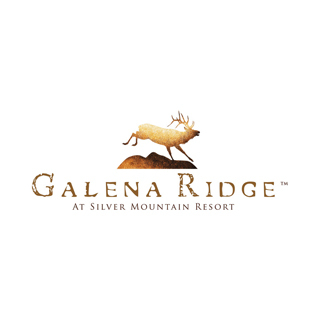 Stop by the Galena Ridge at Silver Mt Resort booth to purchase their show special of 2 rounds of 18 holes with power cart at Galena Ridge for $49.95* for the 2019 season. Make plans to visit Leavenworth, WA and Kahler Glen Golf Resort this season with this AMAZING Show Only Special! 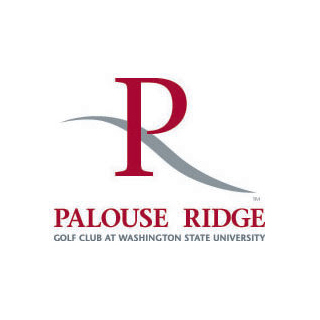 : 1 round of 18 holes with cart at Kahler Glen Golf Resort in Leavenworth, WA for only $50 (for those that purchase their tickets online and select Kahler Glen as their bonus offer)! Play must be after 2pm on Saturday’s and anytime Sunday-Friday during the 2019 season. 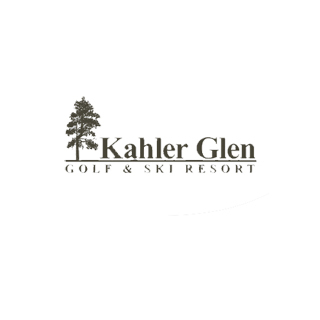 Offer is $60 for walk up purchasers that did not select the Kahler Glen offer online. Only two offers can be purchased per ticket. Not available for use in tournament play. 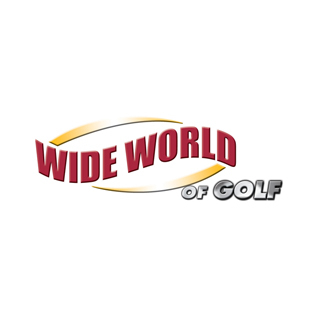 Come to the Wide World of Golf Try & Buy Zone at the Spokane Golf & Travel Show to swing the newest clubs like the Callaway EPIC Flash drivers, the TaylorMade M5 and M6 drivers; swing the latest irons from Mizuno, PING and Cobra; check out Cleveland wedges and more — all at no additional cost! 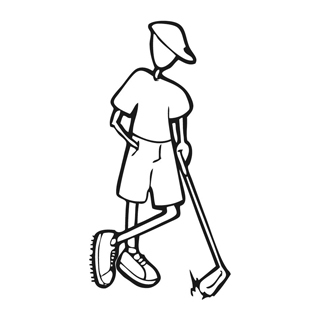 Golf Show 3 Play Pass: 3 rounds of golf including small bucket and 1/2 cart. $79. Custom Lesson Packages: Ask about our lesson packages. 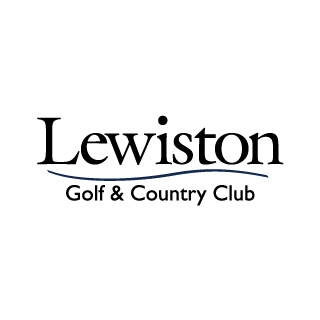 Stop by the Lewiston Golf & Country Club booth to purchase a round of golf with cart for only $30! 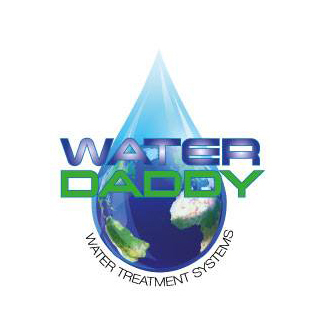 Stop by the WaterDaddy booth for your chance to enter to win a $300 gift card to Dicks Sporting Good. 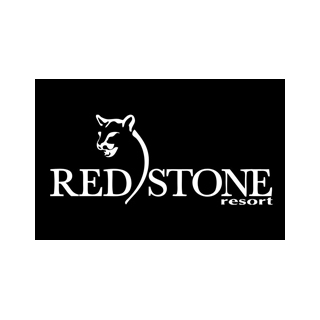 Stop by the Redstone Resort booth to purchase their show only special of overnight stay, 18 holes of golf, cart and unlimited range for only $129 (USD) per person based on double occupancy. Want an even better offer? Then don’t miss their limited space Offers of: 1 nights accommodation with 2 18 hole rounds of golf including cart, $119 Canadian $$ per person plus tax. After May price will be $129 plus tax. Website price $159 plus tax . Or 2 nights stay with unlimited golf & cart for 2 days $299 per person. Website price $359. 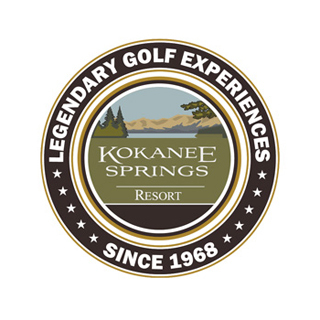 Stop by the Kokanee Springs Resort booth to purchase their $99USD Stay & Play* Show Special. 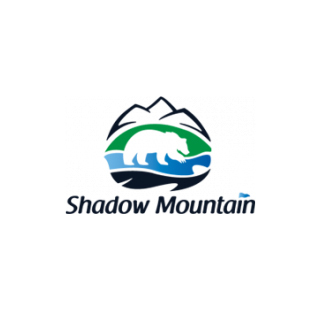 Includes one night of accommodation in a standard room in the Lodges of Kokanee, 18 Holes of Golf with shared power cart, and unlimited use of the driving range and short game practice area. *Based on double occupancy. Select dates only. Price is approximate, based on current currency exchange rates. Will be charged in CAD plus applicable taxes. 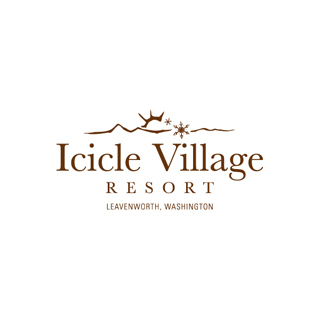 Stop by the Leavenworth booth to enter to win a 1 night stay at Icicle Village Resort with 2 rounds of golf at Leavenworth Golf Club or Kahler Glen Golf Course. Also be sure to purchase their show specials!! 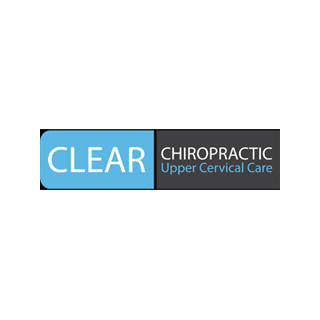 Stop by the Clear Chiro Spokane booth to enter to win a free exam that includes a health history review, orthopedic and neurological exams to find out if care at Clear Chiropractic can help you live a better life and improve your game! As well, for those that sign up for care on the day the show you will receive 50% off your exam! Make plans to visit Eureka, Mt. and Indian Springs Ranch this season with this years Show Only Special! 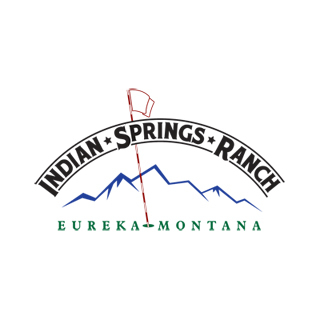 Book at the SHOW: 1 round of 18 holes with cart, at Indian Springs Ranch in Eureka MT for only $66 and we will buy you a burger and a beer. Expires September 31, 2019. Not available for use in tournament play. Only one offer per coupon received at show. 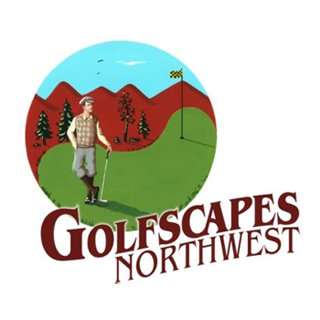 Book you’re your tee time at the Northwest Montana Golf exhibit. 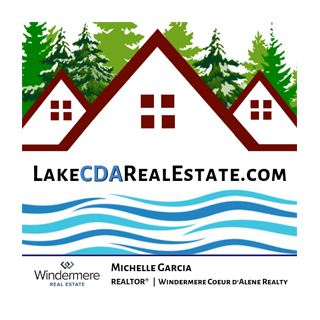 Stop by the Lake Cd’A Real Estate booth to enter to win one of their great prizes: 5 Rounds of Golf to Coeur d’Alene area golf courses, a A Whiskey gift basket or a and a Wine Gift Basket. 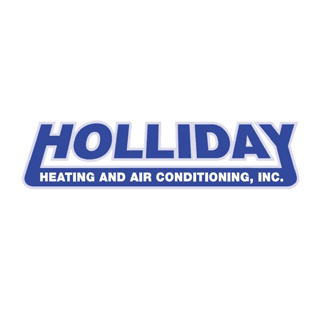 Stop by the Holliday Heating booth to enter their putting challenge, to enter their raffle to win a golf bag and to purchase their show special of 2 for 1 Tune Ups for only $89. 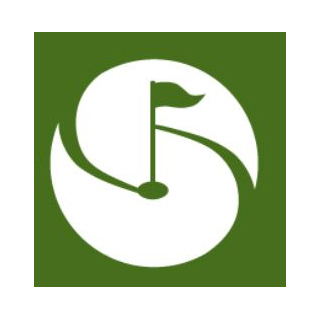 Gift of Golf is back with their discount card to support youth golf throughout the Spokane and North Idaho region. 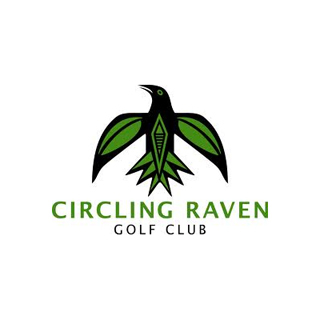 Only $40 for a discount card with over $500 in golf savings including free rounds of golf and 2 for 1 rounds. 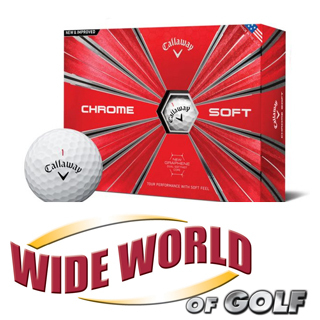 Stop by the Wide World of Golf Try & Buy Zone to purchase a 12 pack of Callaway Chrome Soft Balls for $10 off. Stop by the Circling Raven booth for a spin on “Th Big Wheel” to celebrate their 15th full season! You’ll have a chance to win one of these great prizes! 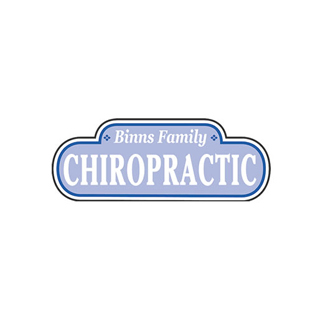 Stop by the Binns Family Chiropractic booth for a free spinal screening. 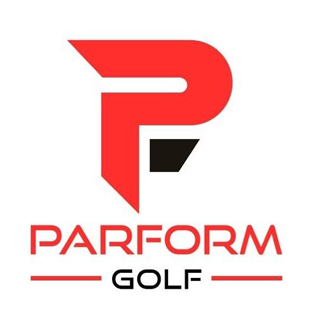 Stop by the Parform booth to enter to win a prize pack including a Ping Glide 2.0 Stealth Wedge and Parform goodies! Plus sample and purchase Birdie Bars ($20/Box) – PAR ($15/Bottle) – Parform Golf Hats ($15) – Parform Golf Shirts ($15) – or Parform Shaker ($5). You’ll also receive a free sample of the Birdie Bars. 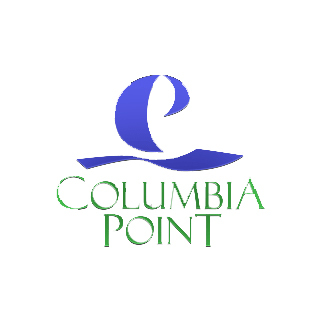 Stop by the Columbia Point Golf Club booth to purchase their Show Special of 2 rounds with cart for only $69 plus tax. 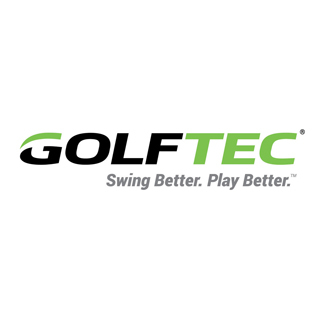 Purchase a GolfTec Swing Evaluation and TECFIT club fitting service for only $75 normally $125. This special offer is available only at the Spokane Golf Show. 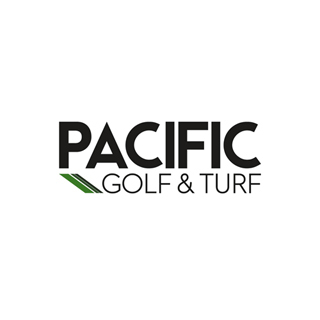 Stop by the Pacific Golf & Turf booth to enter to win a $100 gift card from The Coeur d’Alene Resort! Plus spin the wheel to instantly win one of the following: golf cart cooler bag caddy, a hat, a golf towel, 3 pack of Callaway golf balls, a ball marker or golf tees! 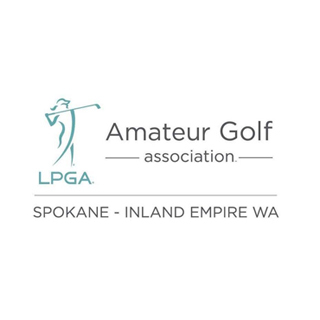 Stop by the LPGA Amateur Golf Association of Spokane (formerly known as the EWGA) to renew your membership or become a member and save $21. 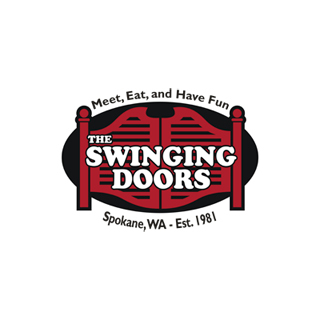 Stop by The Swinging Doors booth to purchase a $10 Golfer’s Breakfast (Doors Breakfast with a Bloody Mary or Mimosa for $10). Limit 2 per person, must be 21 or older. The perfect place to stop before or after your round. Stop by the Golfscapes Northwest booth on your way up the escalators to learn how to improve your game with the Ultimate Portable Green system by Tour Links. Also purchase Birdie Balls which fly a maximum of 40 yards and mimic real golf balls. Both available to order at the Spokane Golf Show and by phone or at our website. 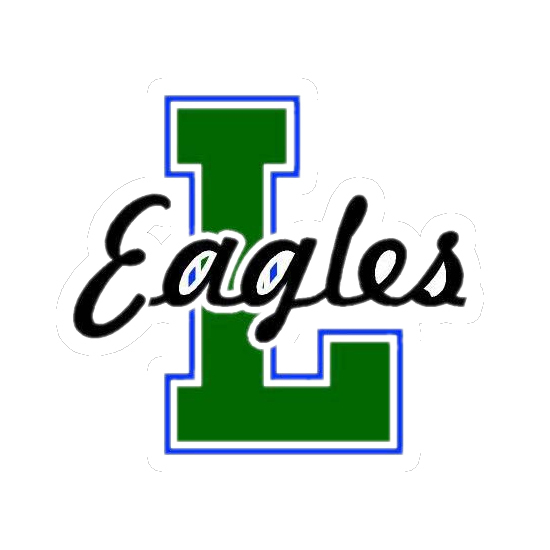 Stop by the Lakeside HS Golf booth to enter their raffle for a Yeti Tundra 110 Hard Cooler, a Circling Raven Stay and Play or a C’DA Stay and Play package. Tickets are 1 for $10, 2 for $20 or all 3 for $25.